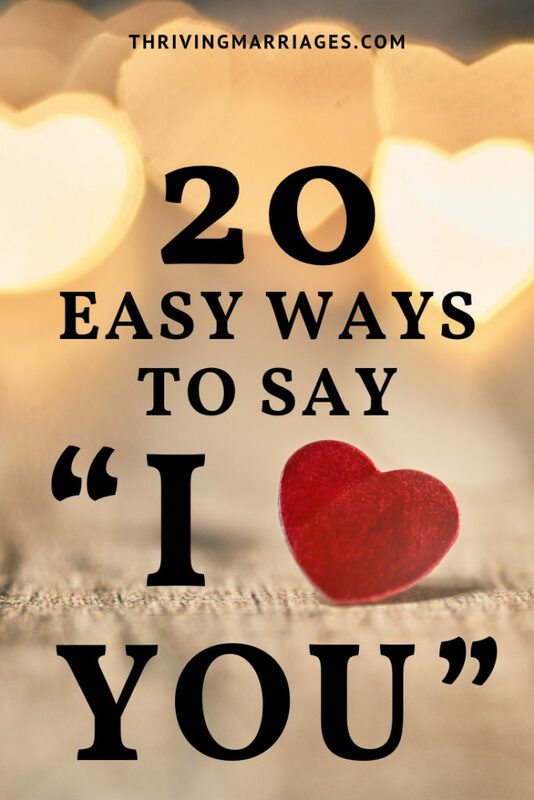 These are great ways at Valentine’s Day or any time of the year to say I love you to your spouse. To say I love you in a practical way, have his car detailed, and leave him a love note on the dashboard. 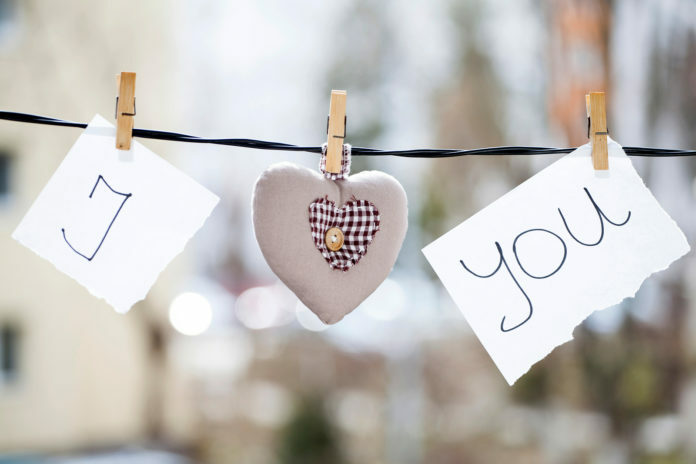 Have a copy of your wedding vows framed to say I love you.